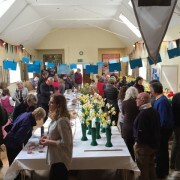 Two of the highlights of the village calendar are the Spring and Summer Shows – held in March/April and August respectively. 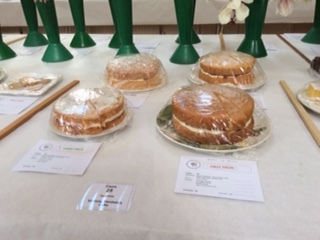 A schedule for each show is produced containing the list of classes and judging is organised to Royal Horticultural Society rules. 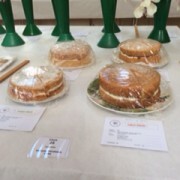 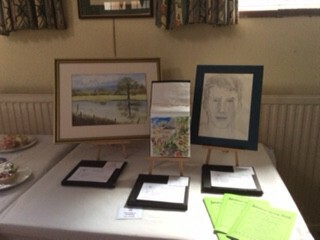 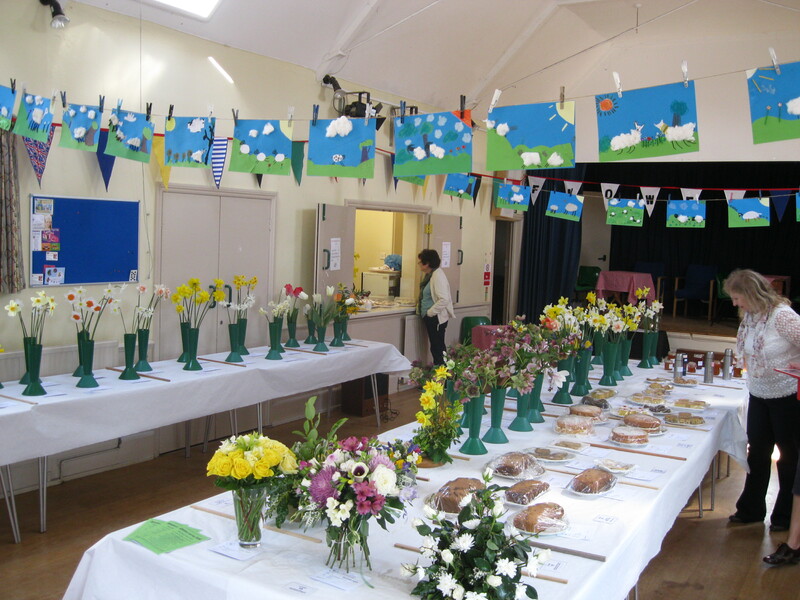 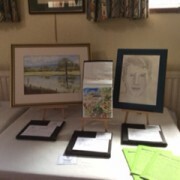 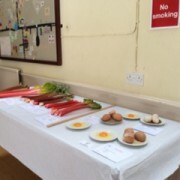 The shows are extremely well supported by exhibits from residents in our local villages and to whet your appetite include craftwork, photography, flowers, flower arranging, vegetables, fruit, home baking, preserves, artistic hobbies and even eggs from your own hens – oh and I nearly forgot there’s a class for rhubarb! 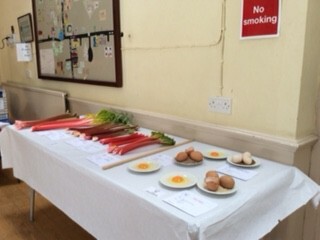 There are classes for adults and children. 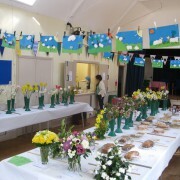 If you would like to help in organising the shows, please contact June Hunt (862719). 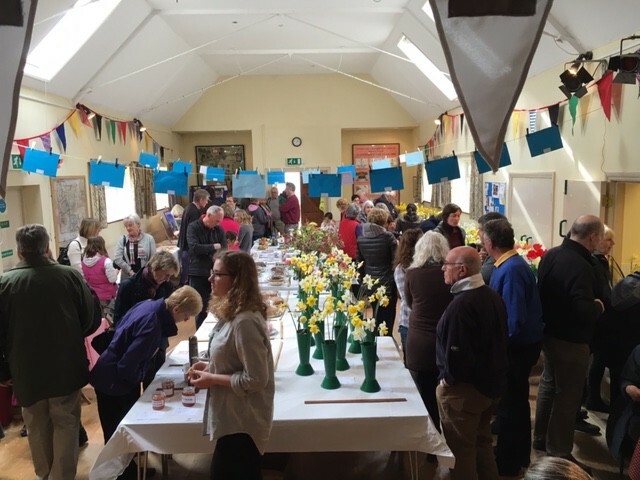 Or if you would like to exhibit, please watch the Parish Magazine, posters and schedules through your letterbox and at various outlets.